Customize the look of the bottles in such way that they are in line with the look and feel of your party, give the bottles your own personal touch or design your office with our stunning bottle tags. Helloprint uses the highest quality materials and printing techniques to deliver you the best results! This shiny option gives you a great impact. 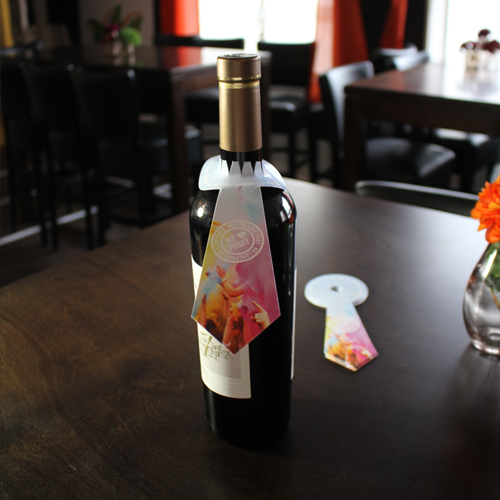 Our premium bottle tags are printed with top quality 235gsm sulfate cardboard. This paper combines clear white paper with robustness of carton. 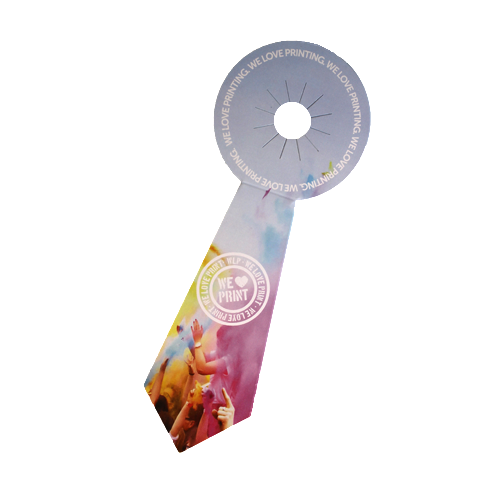 Our premium bottle tags are printed with top quality 300gsm sulfate cardboard. This paper combines clear white paper with robustness of carton. 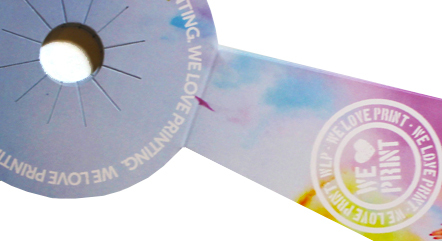 Gloss lamination means that a film layer with a shiny appearance is placed over your print. This will make your printwork extra sturdy. Matt lamination means that a film layer with a matt appearance is placed over your print. This will make your printwork extra sturdy. 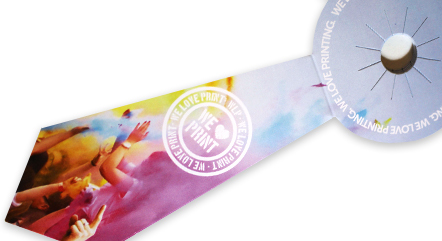 Your printwork will not be finished with a matt or gloss lamination or with a uv-varnish. Helloprint has specialised in the inexpensive production of printed material, we trust that you understand that we cannot proofread or typeset your material. 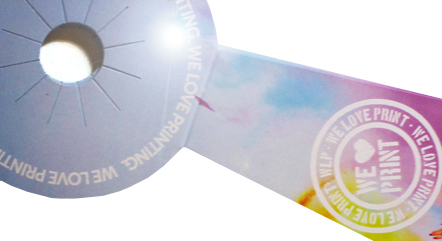 Make sure your transparencies created with CorelDRAW and/ or Apple iWork Pages are reduced. Transparencies that are created live in Adobe InDesign or Illustrator can be processed. For live transparencies, the blending colour space in a file must be uniform. We automatically deleted comments before printing in PDF files. The information that the comments show will therefore not be printed. PDF files can be created as e-forms enabling further specifications to be put in the so-called form fields. The contents of these fields are inserted into the print files and printed. Bottle neck labels are well known in liquor stores. 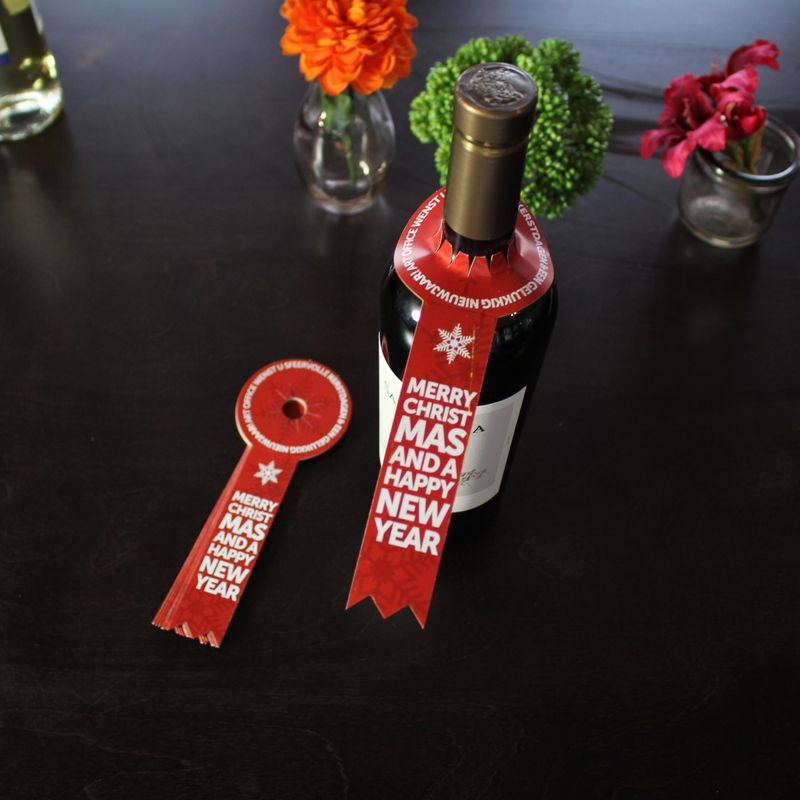 They are perfect for dressing up wine bottles with a promotional message. 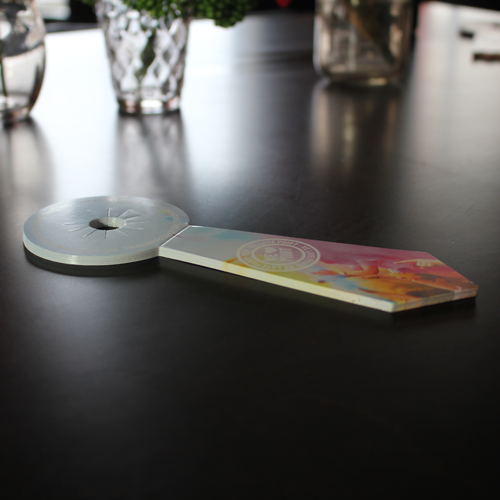 You can see them as flyers, but then specially designed for bottles. 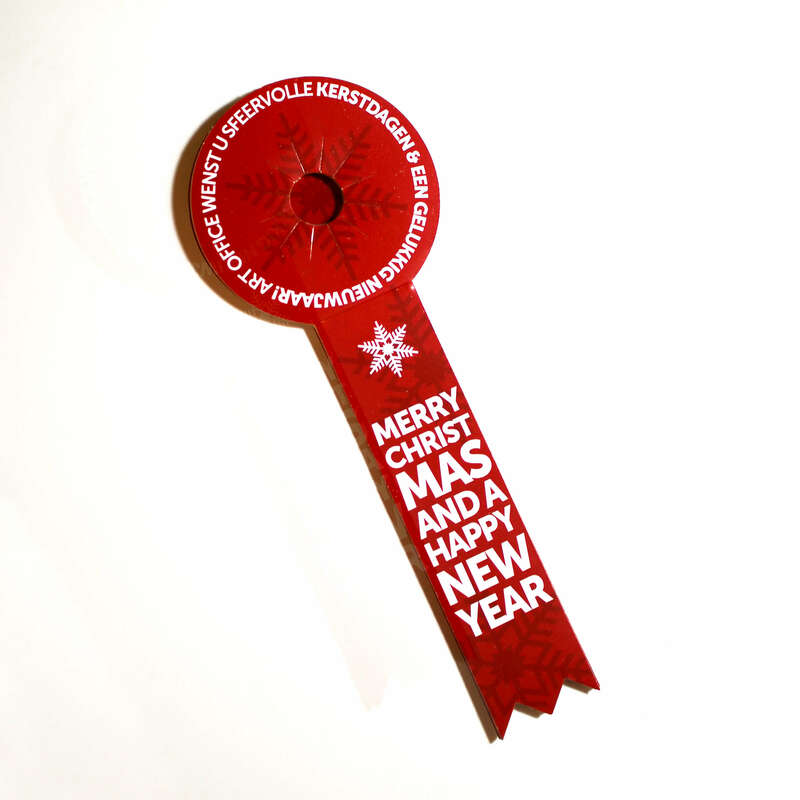 For the delivery of your bottle neck labels we use multiple carriers. Because of the highest reliability, in most cases we use UPS or DPD. 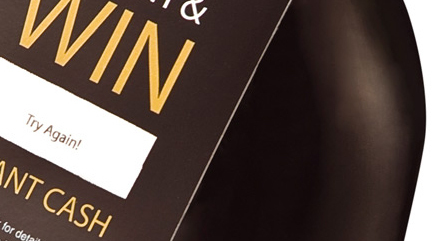 The bottle neck labels that is chosen in most cases can be selected via our website. 235 gsm sulfate paperboard: This paper combines clear white paper with robustness of carton. 300 gsm sulfate paperboard: This paper combines clear white paper with robustness of carton.